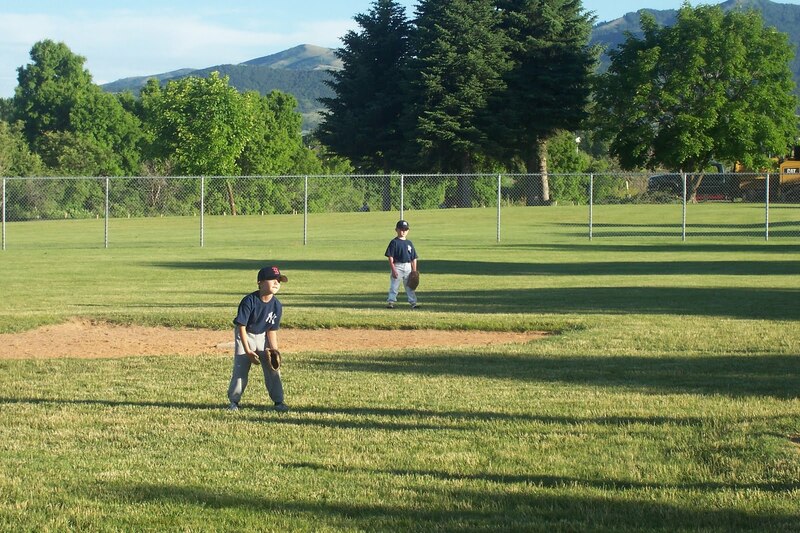 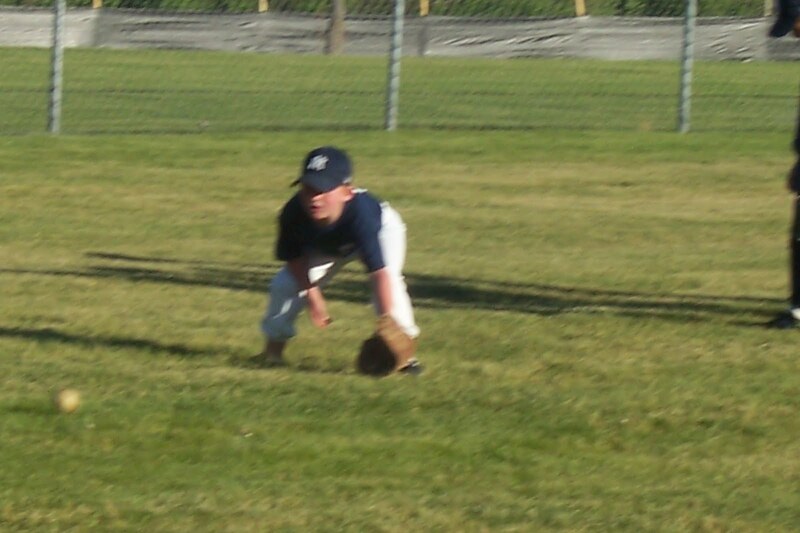 Jaxson pallyed baseball this year, It is so fun to watch him he gets so into it. 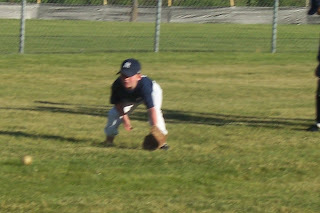 He loves playing sports. 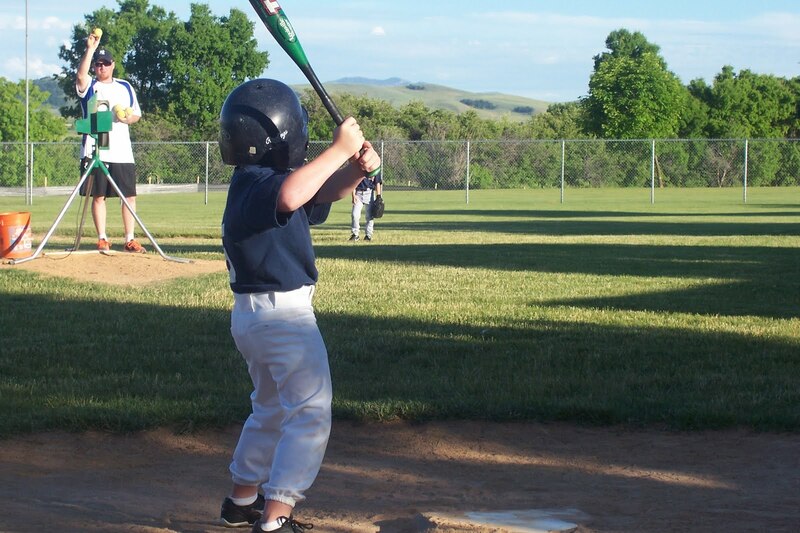 When he bats he always hits his bat on the home plate it is so cute.